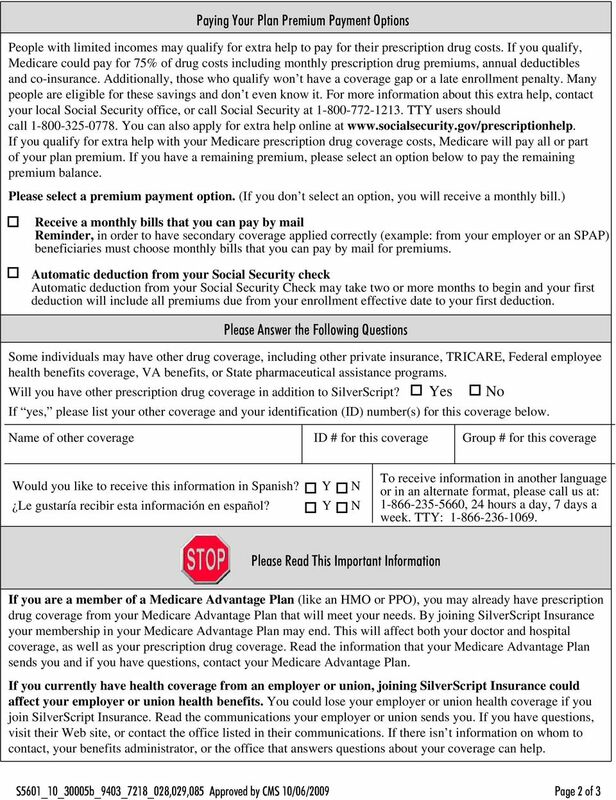 Download "Beneficiary Signature: If you are the authorized representative, you must sign above and provide the following information:"
2 Scope of SilverScript Appointment Confirmation Form (cont d.) By signing this form you are agreeing to a sales meeting with a sales agent to discuss the specific types of products you initialed above. 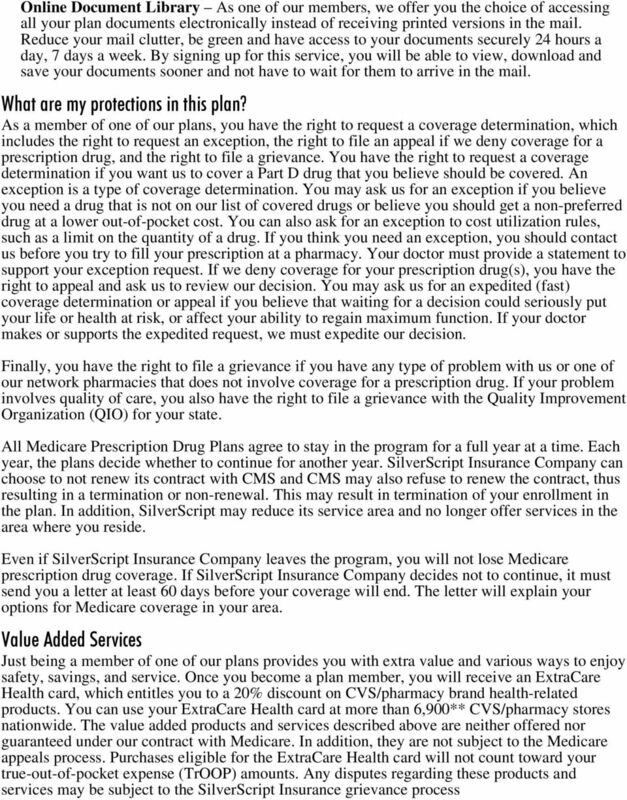 The person that will be discussing plan options with you is either employed or contracted by a Medicare health plan or prescription drug plan that is not the Federal government, and they may be compensated based on your enrollment in a plan. 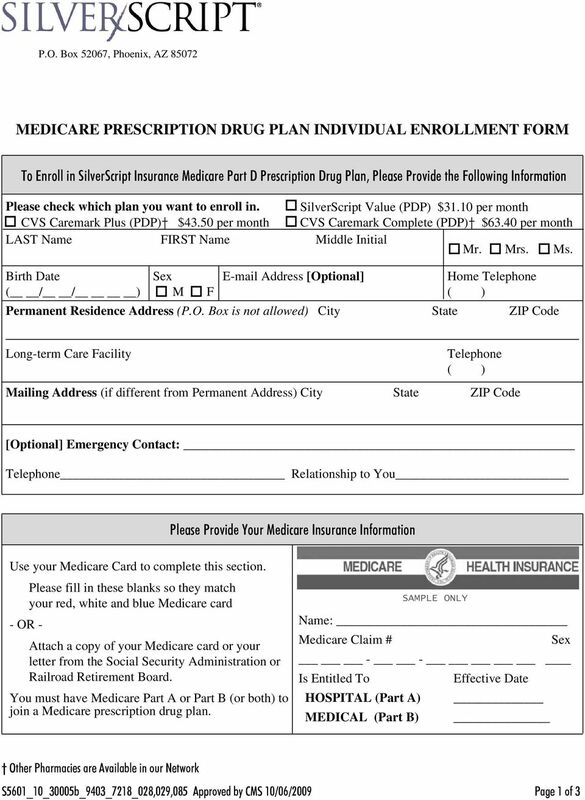 Signing this form does NOT affect your current enrollment, nor will it enroll you in a Medicare Advantage Plan, Prescription Drug Plan, or other Medicare plan. 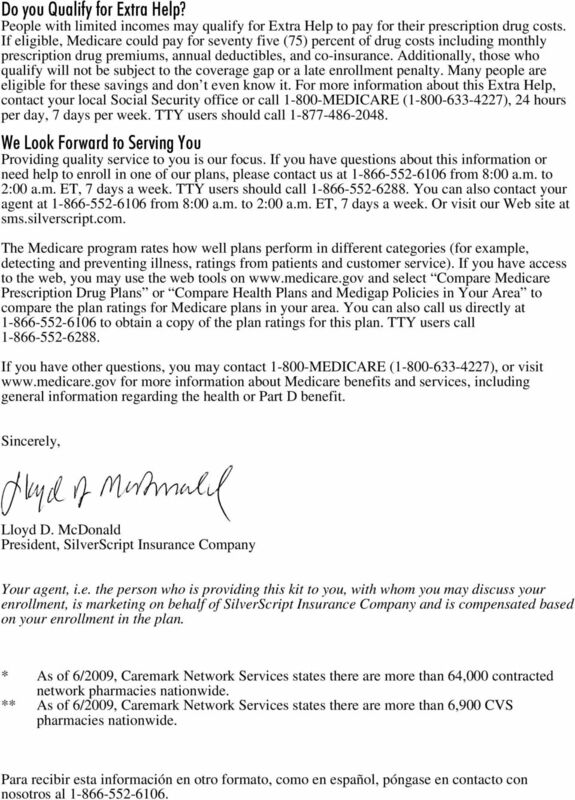 Beneficiary Signature: If you are the authorized representative, you must sign above and provide the following information: Name: Address: Phone Number: Relationship to Beneficiary: To be completed by Agent: Agent Name: Beneficiary Name: Agent Phone: Beneficiary Phone: Beneficiary Address: Initial Method of Contact: (Indicate here if beneficiary was a walk-in.) 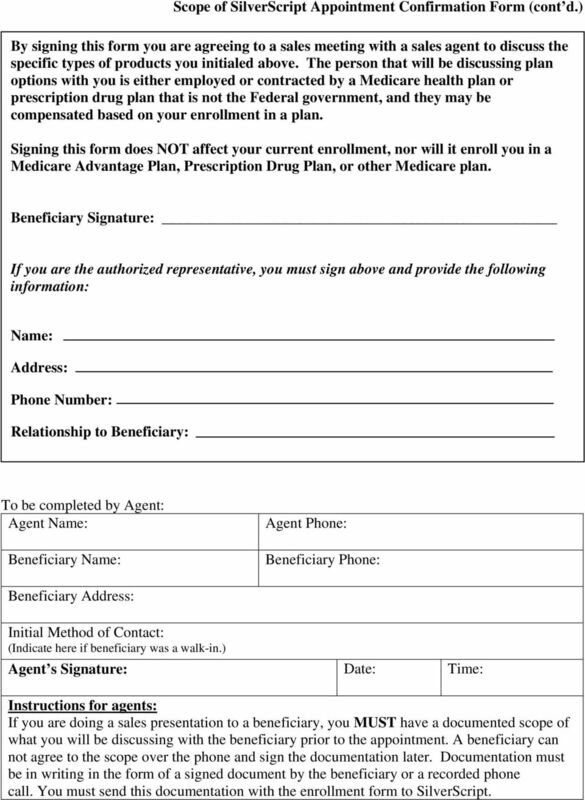 Agent s Signature: Date: Time: Instructions for agents: If you are doing a sales presentation to a beneficiary, you MUST have a documented scope of what you will be discussing with the beneficiary prior to the appointment. 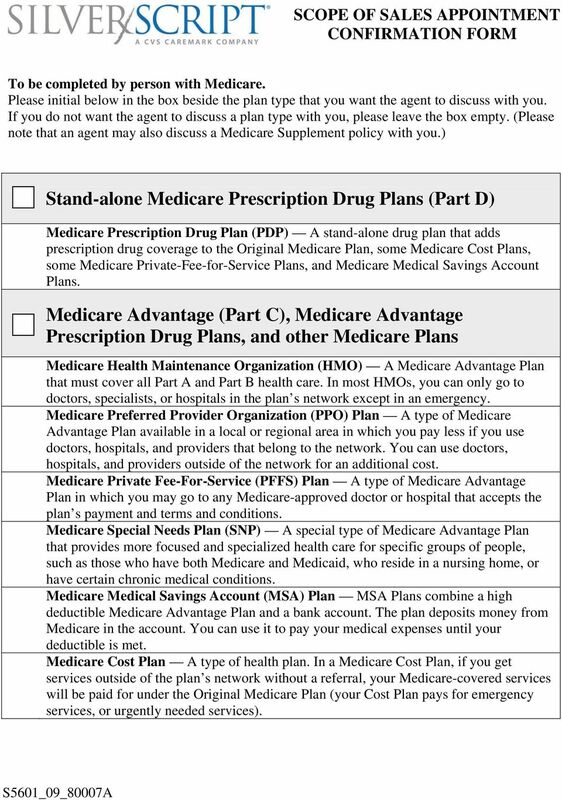 A beneficiary can not agree to the scope over the phone and sign the documentation later. 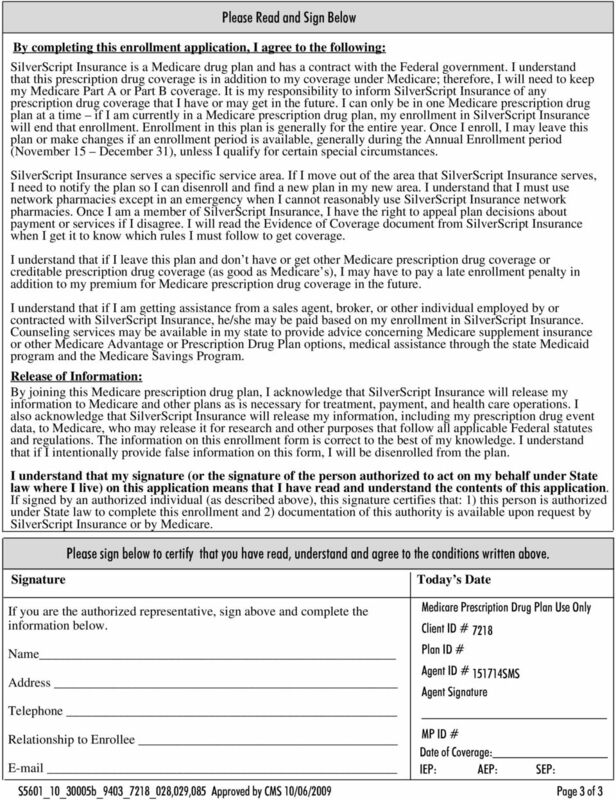 Documentation must be in writing in the form of a signed document by the beneficiary or a recorded phone call. 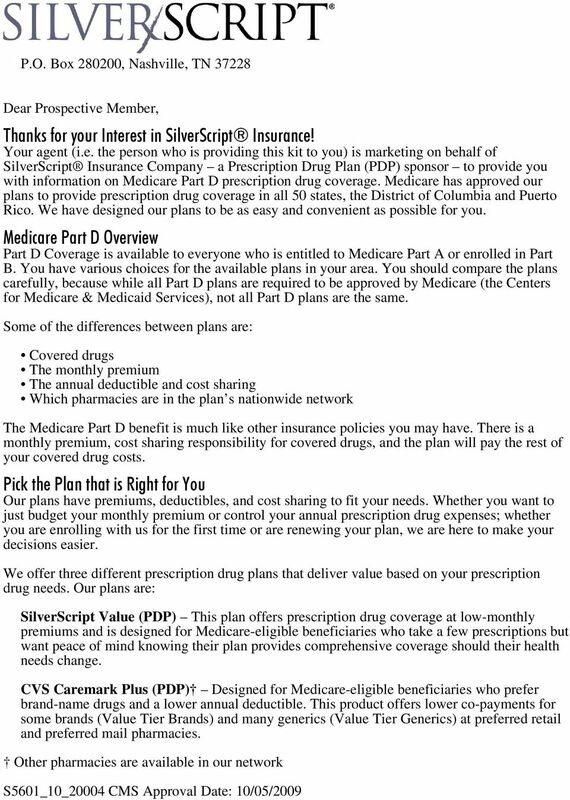 You must send this documentation with the enrollment form to SilverScript. 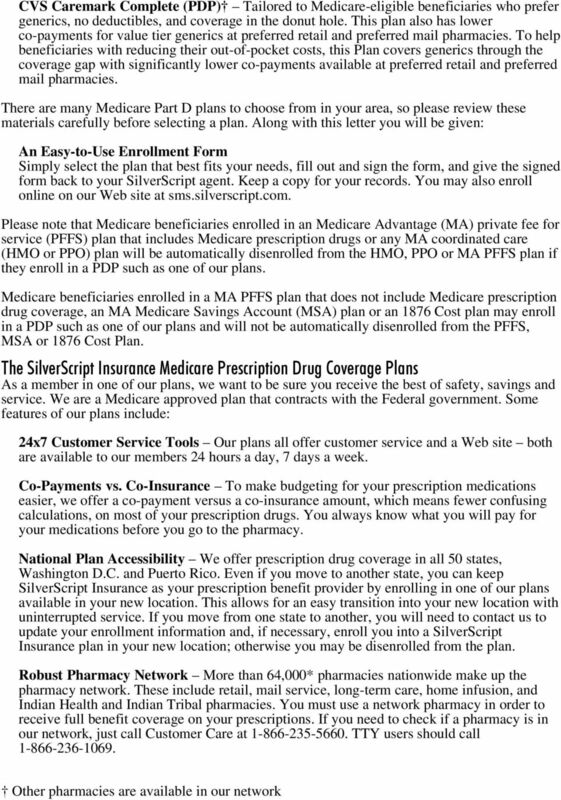 PO Box 9178 Watertown, MA 02472 2016 TUFTS MEDICARE PREFERRED HMO INDIVIDUAL ENROLLMENT FORM Please contact Tufts Health Plan Medicare Preferred if you need information in another language or format (Braille).